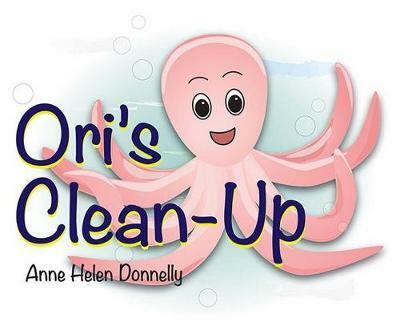 level by involving Clean-Up Australia to ensure that the series leads to a cleaner and clearer future. 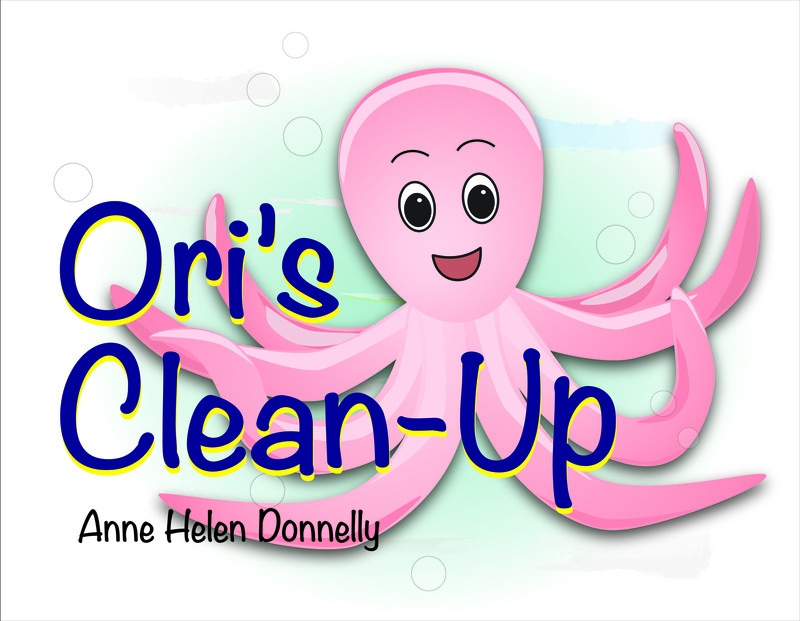 Anne's website even has free activities involving Ori that help to teach lessons and have fun. 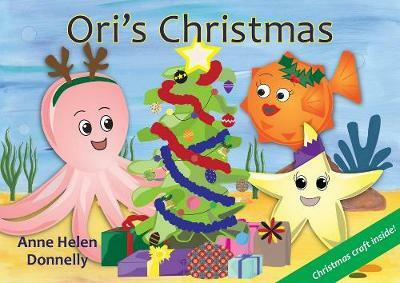 Come and meet Anne at Berkelouw Books Cronulla to get your copy of her book signed on Saturday the 15th of December, between 11am and 1pm.